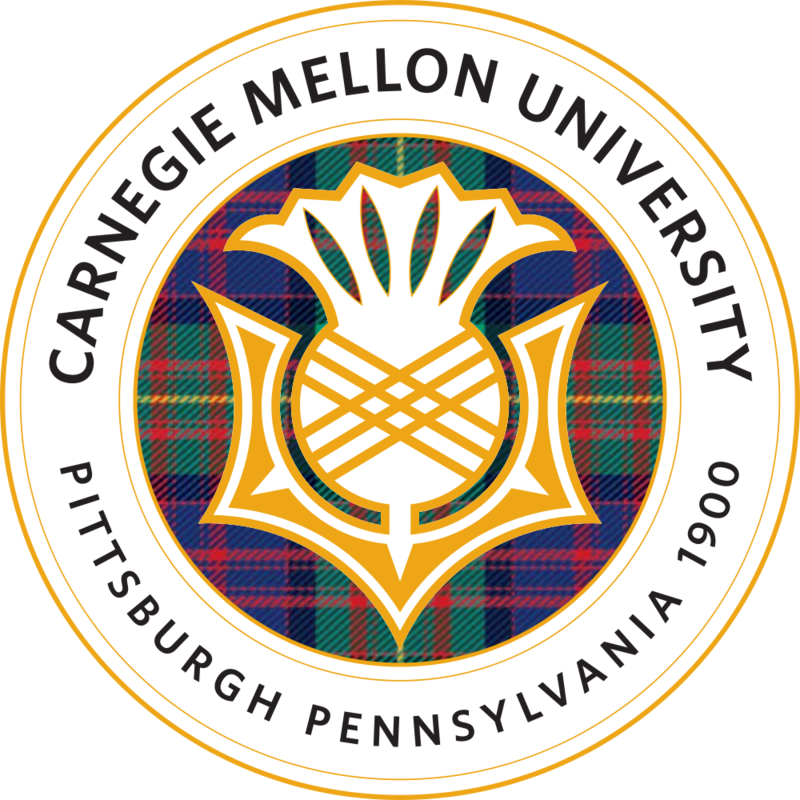 I am a Phd student in the Machine Learning Department at Carnegie Mellon University. My primary interest is in Machine Learning, Optimization, Statistics and CS Theory. I am fortunate to be advised by Prof. Alex Smola and Prof. Barnabas Poczos. Prior to joining CMU, I was a carefree undergraduate at Indian Institute of Technology, Bombay. NIPS OPTML Workshop: I am co-organizing (along with Francis Bach, Niao He and Suvrit Sra) the Optimization for ML workshop at NIPS this year. I, also, co-organized this workshop at NIPS 2015. Optimization is a primary task in many machine learning algorithms. I am particularly interested in large-scale convex and nonconvex optimization for Machine Learning. I am also interested in communication efficient large-scale distributed optimization. Machine Learning on Functional Data is useful for many practical applications. In particular, it is useful for naturally exploiting the structure in the input data. 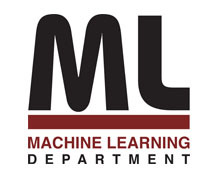 Non-parametric methods for solving various machine learning tasks. In this context, kernel methods are very useful and effective tools for solving high dimensional problems. Moreover, these are often computationally and statistically efficient. Template borrowed from Alex Smola.